Print the Apple Cinnamon Muffin recipe here! Weekends come and go too fast, but they do provide me with a little extra time to play in the kitchen. I had purchased some giant Granny Smith apples when my sister and brother in law came to town last month and I thought I'd experiment with one of the stragglers. Enter in a random concoction that actually turned out perfect! Now, I forewarn that because it is Whole 30 there is minimal sweetness to these at all but they definitely have plenty of apple pie/fall spice type of flavor. If you're eating Paleo or any other nutrition plan that allows sweeteners then feel free to add honey, agave, stevia, etc. The menu (Whole 30 and Paleo friendly): apple cinnamon muffins. 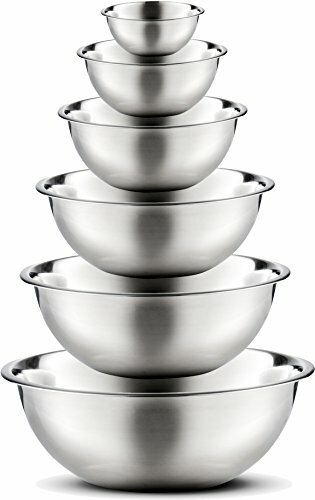 Makes 12 medium sized muffins, or about 8 larger muffins. Preheat your oven to 350* F. Grease a muffin pan with coconut oil or use a non-stick muffin pan. I wish I had something new and exciting to instruct here, but it's pretty standard instructions. Mix together the dry ingredients in a medium sized mixing bowl, then add in the wet ingredients. 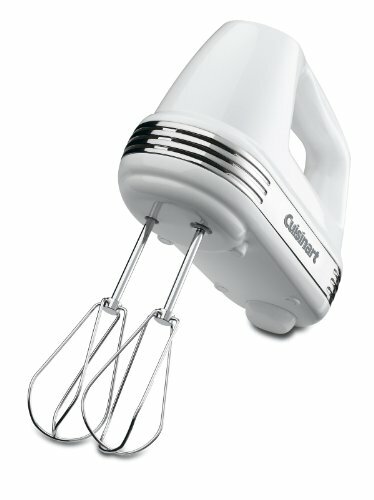 Using a hand mixer, blend the ingredients together thoroughly. Wash and peel the Granny Smith apple(s), and dice them up into small pieces. Add 1 cup of diced apples to the muffin batter and stir thoroughly or use your hand mixer on the lowest setting to blend them in. 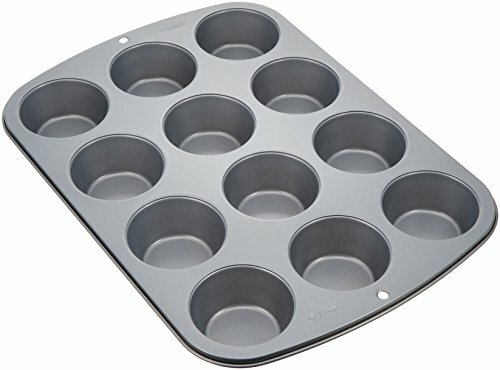 Fill each muffin container about 1/2 to 3/4 full. You can add more to each container after each compartment is at least half way full. Option #1: You can add in finely chopped nuts to the batter or to the tops of the muffins before baking. Option #2: If you do not have restrictions on sweeteners, you can add in honey, agave, stevia, coconut palm sugar, etc. as mentioned at the beginning of this post. Bake for 15 minutes, checking close to the end using a toothpick as each oven varies. Once the toothpick comes out clean, the muffins are done. I hope you enjoyed this quick recipe post. Please feel free to share with someone who's on their Whole 30 journey or of course, who's embracing a Paleo lifestyle...or just gluten free! Remember to subscribe below so that you do not miss out on any future posts.